Which pressure canner should you get? If you are currently pondering this question, than you are in the right place. 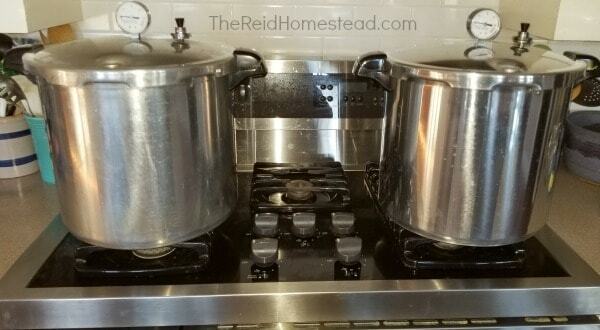 If you aren’t wondering which one to get, than either I hope you already have one, or, you should read my article 15 Reasons Why You Should Be Pressure Canning. 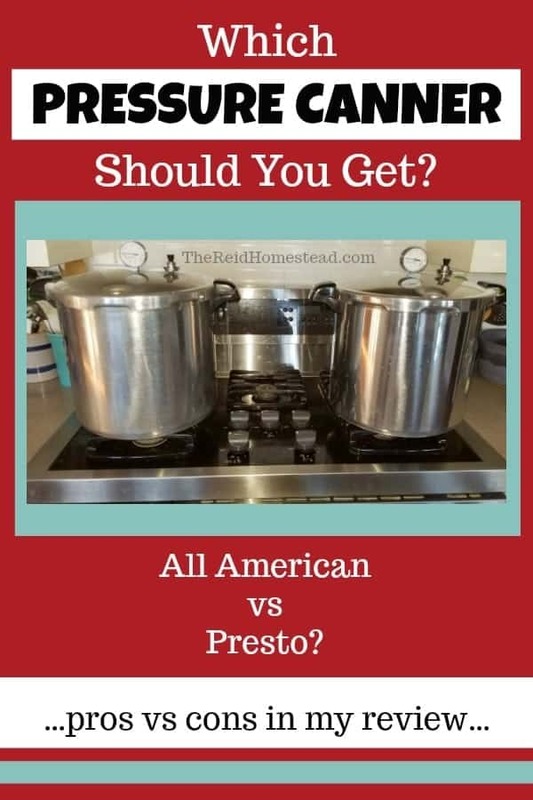 Today I am going to compare two of the most popular models of pressure canners, the Presto 23 Quart and the All American 30 Quart. See all of my Food Preservation related posts here. Please check out all of our favorite Homesteading and Gardening tools in our Amazon Shop! 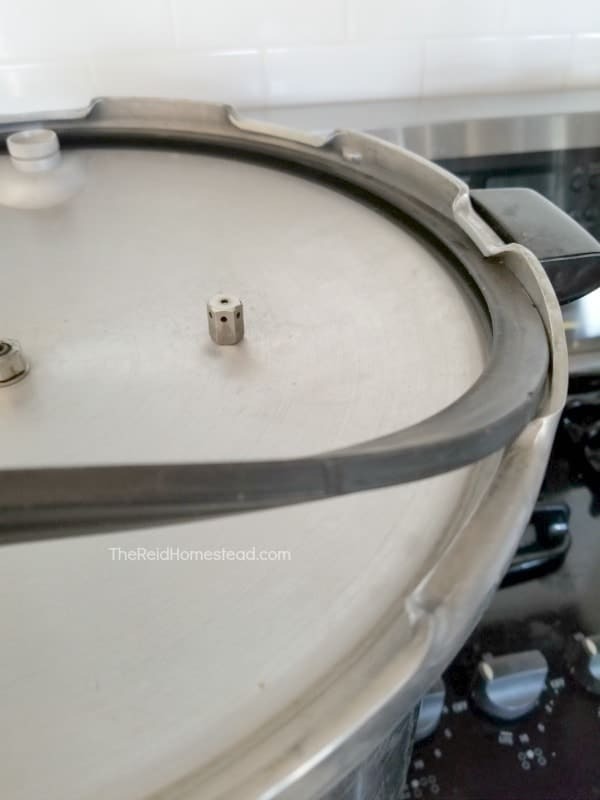 Pressure canning is a fun and productive hobby that is also very rewarding. And I don’t know about you, but a hobby that SAVES me money, instead of costing me money, is a big win in my book. Now, if you are thinking, I don’t know, pressure canning sounds scary. Trust me. It is not. However, I will be the first to admit, when I got mine for Christmas a few years ago, it sat in my closet because I was scared. Until the following August when I had beans to harvest. Then, after using it only a couple of times, I really could have kicked myself for not using it sooner. And then I bought myself a second one. Because really, if you are going to run one of them, why not run two? My two 23 quart Presto pressure canners. OK, now onto my tips about buying a pressure canner. For the same reason I bought myself a second pressure canner, I will recommend getting the biggest pressure canner you can afford. 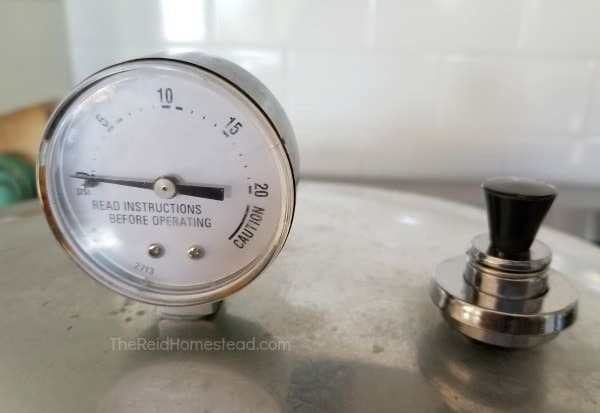 If you are going to go thru the process of running a pressure canner, don’t you want to fill it up with as much as you possibly can? I never run a partial canner. Once you know the correct length of time to can certain things, you can always fill the empty spaces with something! Even if it’s a couple jars of dried beans, or cubed potatoes. There are small 16 quart pressure canners, and I wouldn’t recommend those because you cannot double stack pint jars in them. So in these smaller pressure canners, 8 or 9 pints is going to be the max load that you can do. That is why double stacking is a must have in my book. If you can double stack the pint jars, you can run 16 wide mouth pints in one go, or 18 regular mouth pints. So yes. Make sure you can double stack pints at a minimum. Than double or triple whatever you had planned to can, to fill up all those jars! You will be so happy you did. Or better yet, if you run two canners, you can pull out 32 or 36 finished pint jars! Now, the biggest canners out there, I hear you can double stack QUARTS!!!! One day I tell ya, I’ll have me one of those babies. Although to be honest, we are almost empty nesters here, and I don’t do much in quart size anymore. But it would still be nice to be able to do, so having at least one of those bad boys would be awesome. I love love love love my Presto 23 Quart Pressure Canner. So much so, that I bought a second one. It will do the job just fine and not destroy your budget. That is definitely it’s biggest pro. It also makes a great gift if you have someone you want to can with, and having that lower price makes that much more feasable. Canning is always more fun with a friend! The Presto 23 Quart Pressure Canner is currently running for $70 on Amazon. Another Pro is that is gets the job done well. It is easy to use, not too heavy, not too tall. And finally, another pro is that it can be used on glass cook top stoves. However, it does have parts that need to be replaced routinely, and that is probably the biggest con for this pressure canner. These two items are the rubber seal and rubber over pressure safety plug, as both will fail over time. This is the rubber seal on the Presto pressure canner, that will need to be replaced occasionally. It also needs to be oiled occasionally as described in the owners manual. This is the little rubber over pressure safety plug in the Presto, that will also need to be replaced on occasion. Rubber doesn’t last forever and it doesn’t store well for long, so it’s not like you can buy a ton of them and keep them in the pantry because over time, even those you have set aside will go bad even if they are not being used. So that is something to consider. I live near Seattle and I love Amazon, as I can get things from them pretty darn quick if I need a replacement part. 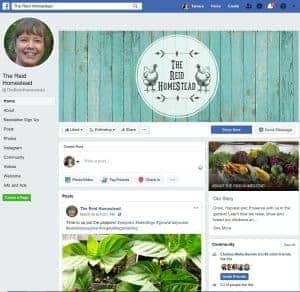 But if you live out in the boonies and UPS or the mailman doesn’t deliver to your doorstep regularly, you may want to get a canner that doesn’t have any parts that need replacing. But, it will hit the budget a wee bit harder. You can read about that one a little bit farther down in this article. You can use the Presto straight out of the box, as is. But there may be some additional things you may want to get for it. The Presto is a dial gauge canner, but you can buy a weighted gauge that you can use instead of the dial. 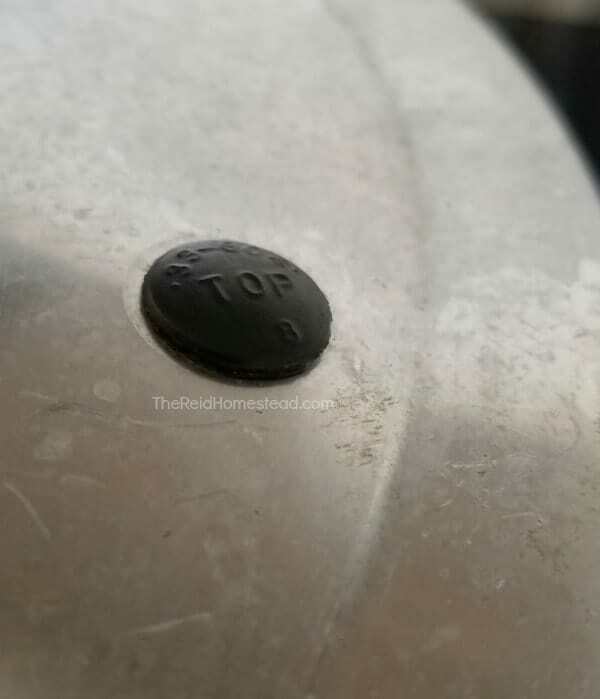 If you choose to buy one, just place it where the pressure regulator that came with the canner goes, because you use the weighted gauge in place of the pressure regulator. The benefit to doing this is you can hear the jiggle of the weight, and you will learn to know by listening if it is at the correct pressure. With the dial, I found that I had to keep looking at it which drove me nuts. Some things are canned for 90 minutes, and that is a long time to be looking at the dial, you know? So I suggest getting the weighted gauge just because you can get some other stuff done while it is going. This photo shows the dial guage on the Presto pressure canner, and it also shows my weighted gauge that I bought to use in addition to the dial. Also, if you plan to stack your jars, which you should, you will want an extra one of these canning racks to go between the jars. The canner comes with one to be used at the bottom. (Never EVER set your jars into a canner without something between the jars and the bottom of the canner! They will crack because the heat directly on the bottom of the canner is too hot. The jars will crack due to thermal shock!) It is also best to not stack them directly on top of each other. So I bought a second rack to use in between the jars when stacking. Now, you will need to check and verify your model number, but this is the rubber gasket seal/over pressure safety plug combo set that I have bought for my 23 quart Presto. I like to have at least one on standby, just in case I’m in the middle of a project and it fails. Let me stress, MAKE SURE TO CHECK YOUR MODEL NUMBER. These parts are both crucial parts for this canner to work, so please double or triple check before you order, so you know that you got the right one. Now, if money is no object, or, you want a canner that will last forever and is a true work horse, you need the 30 quart All American. This is the big bad boy of the pressure canner world. This 30 quart one is so big, it will double stack quarts if you buy this model or larger. But, it also won’t fit on many stoves, especially if you have a microwave/hood combo thingy right above your stove. So please check the measurements against your stove situation. Seriously though, you can hand this down to your grand kids grand kids. It will become a family heirloom smart people will fight over. Now I don’t personally own one of these, but I wish I did. I have canned with a friend who had one. We ran her All American and one of my Presto’s at the same time so I could compare. Pros are obviously the size, and how big of a batch you can load it up with. This one will stack quart jars! The 30 quart model will fit 19 pint jars and 14 quart jars. Another pro is the quality. None of these parts should need replacing on a regular basis. Another pro, is that it comes with both a dial guage and a weight that jiggles. Ideally it should jiggle 3-4 times per minute when at the correct pressure. It also comes with 2 canning racks, so no need to buy anything additional. Except Vaseline. They do recommend that you use Vaseline to help get a correct seal. Rub Vaseline along the top edge of the canner and the bottom edge of the lid, per the user manual. Cons, the size can actually be a problem. If you don’t check the height carefully before bringing one of these home, you might have a problem. They can be too tall to fit under a microwave/hood combo over your stove, so be sure to check. Another con is the weight. They are not recommended to be used on glass cook tops. The third con would be the price. These are pretty spendy. The 30 quart All American runs around $350 on Amazon. 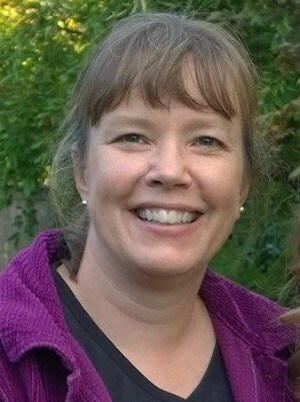 I always encourage anyone interested in food preservation, to follow SAFE food preservation techniques. Many tutorials, how to videos, blog posts and recipes and other such resources found online are NOT safe. These methods are often passed down from generation to generation or are self made recipes. Please trust your source, especially when it comes to canning. I love my All American Canner!